2016! I had a blast! 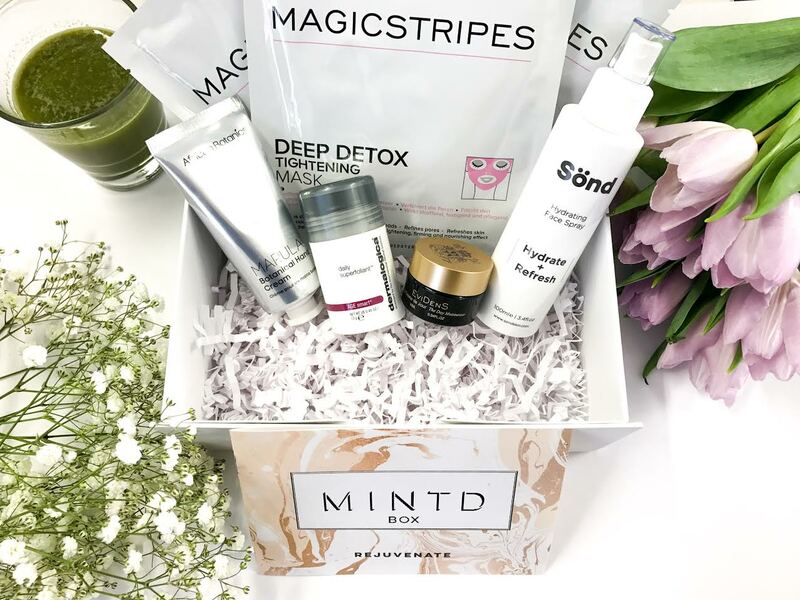 But I'm putting my best foot forward or should I say my body forward in to the new year and with it being January I'm doing a whole body overhaul and what better way to bring my skin back to life after all the joyous festivities than by Rejuventaing it back to life with this months MINTD Box. 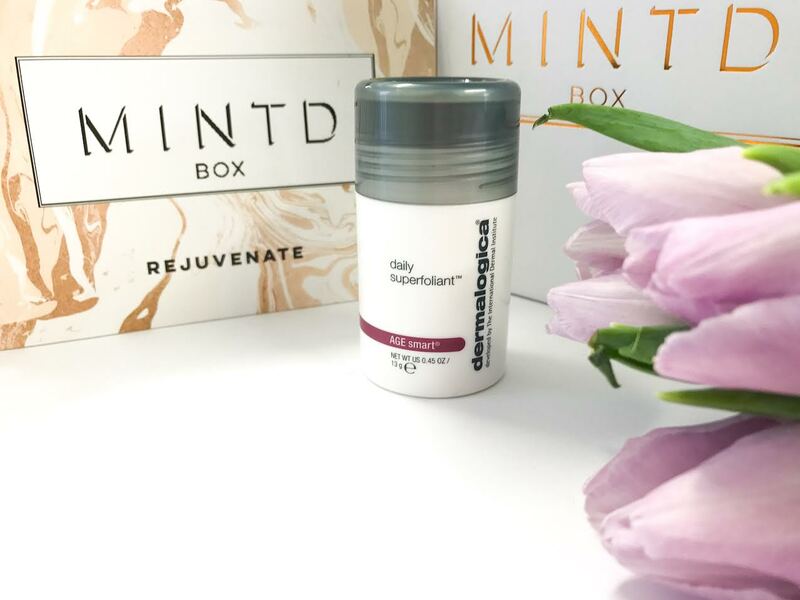 This months MINTD Box is all about Rejuvenate! Bringing our skin back to life, with carefully selected luxury skincare products to help restore our skin, leaving it looking and feeling more youthful! God knows I need a little TLC after December! As January is a time we all start taking care of our skin and health, Cheryl and her team of wizards, (yes I'm one of those who believes in unicorns! I blame the kids watching adventure time on Cartoon Network) have handpicked 3 full and 2 super deluxe sized fabulous beauty treats for this months box from some amazing brands some of which I've heard of and a few that I haven't and that's what I love and happy to champion the MINTD Box! As a working single parent I don't find time to beat my face! 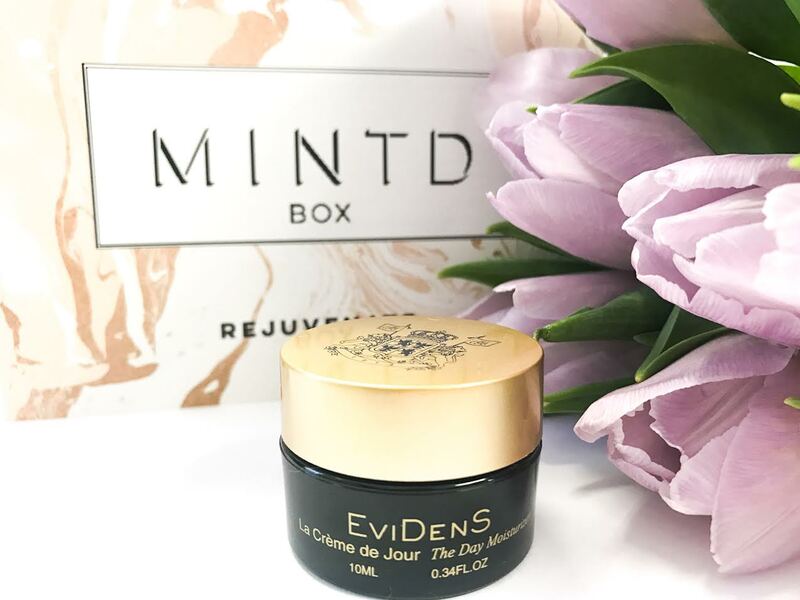 (An new phrase for applying the hell out of your makeup) so it's important to me to have great skin and MINTD can certainly help you out to achieve this goal. Whilst I have heard of Dermologica, I have actually never used any of their products before, so was pleased as punch to find them packaged and placed nice and neatly in my box. I have never used a superxfoliant and was a tad shocked to see that it was a black powder, me being heavy handed tapped out a bit too much, whoops! But you only need say half a teaspoon amount in the palm of your wet hand, rub together until lathered and forms a foamy paste, and you know me and my OCD from the last MINTD Holiday Box I start from my forehead and work my way down my face, gently rub in a circluar motion, evoiding contact with eyes, then rinse off! I have senstive skin, so it certainly wont be something that I would use everyday, more after a long week and want to get all the grime out, so I would recommend twice a week for those of similar skin type. What I can say, even though I felt a little tingley, from the abration of the exfoliant, my face did look clearer and striped off all the grime, which is what it is meant to do and it left my face feeling a little even, not a bad way to start the day! Now you may remember how much I raved about Magicstripes silicone eye strips in last months box, no way could the same brand deliver such amazing results for a second time, but ecstatic as a jumping bean could not wait to try out this Deep Detox Tightening Mask! Busy with work and working two back to back events finally at home alone, this was the perfect time to try in peace and quite! Applied mask to clean face, thanks to Dermalogica I settled down in bed for a little light reading. Within 20 minutes I could feel the mask tightening and drying (burn baby burn..........well no! Tight baby tight) as per instructions I waited another 10 minutes ok I like 15, I just wanted to make sure it worked and boy Mumma did it just! I rinsed my face with water and it looked even somewhat more cleaner, firmer and more youthful I looked restored, which made me feel that way and if a product can do that for you it's brilliant in my book, especially when a few people even pointed out the next day how my face looked more rejuvenated and glowing, considering I just worked two events back to back! Nothing sets my day off to a good start than a good face cream, I do not just use one type of face cream I do like to mix it up each day, but that's good for the skin right, keep it guessing, plus it's good to not use the same products all the time, I have a few on rotation, but good products on rotation! For these weathers and time of year you need something no to light which drys out instantly and you feel you need to reapply again a few minutes after or something heavy where you face becomes sticky, something just right that lands in the middle. Evident Beauty Day Cream does this for me, now some may not agree, we all have different skin types, but these beauty will surely not fail you and is suitable for all skin types and to add extra luxury and moisture to this cream why not add a drop or two of your serum, great for when its extra windy and chilly, but EviDens Day Moisturing Cream is sumptous enough on it's own. 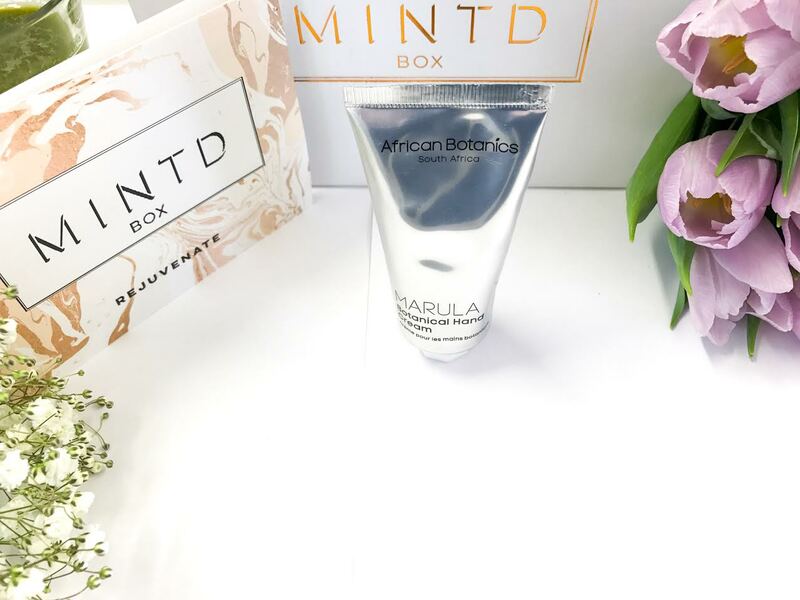 I am all about the smells and this African Botanics Hand Cream is LIFE! This is a new brand to me, but I am in love, it is infused with my favourite smell Geranium and fave herb Rosemary! I have to say it is just the best thing ever! I always have hand creams in my bag, but this will certainly be a firm favourtite, a small amount goes a long way, and the smell truly lasts, I could still smell ts yummy scent an hour later! It is not super overpowering but just leaves you feeling calm and I truly can not wait to use it all the time, i've gone to wash my hands more just so that I can apply it lol! Yes I am that weirdo, I just love botanicals. African Botanics Hand Cream, is also bursting with oils and butters, to help keep your hands hydrated and feeling softer for longer. 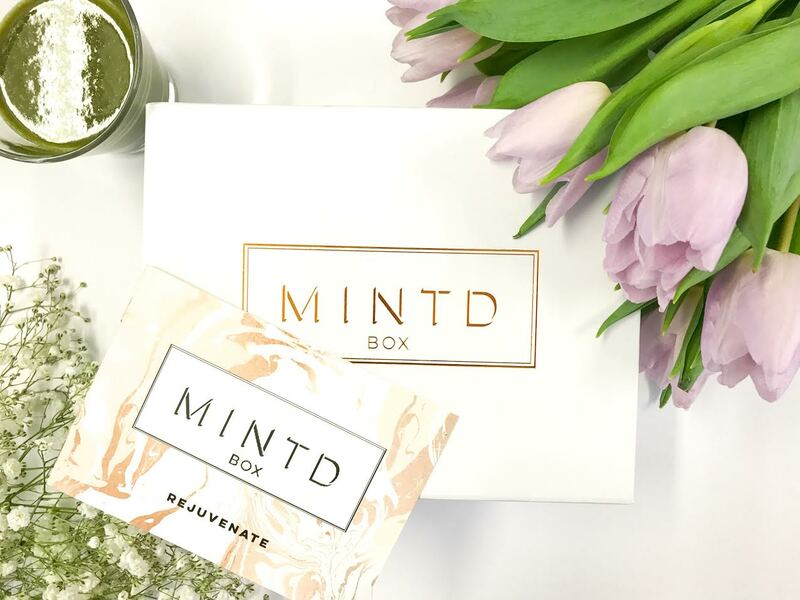 How do I feel about this months Rejuvenate MINTD Box, extremly chuffed, it has everythng to help restore and breathe new life back in to my skin. the MINTD Box is £65.00 a total steal in my eyes for what your are getting and saving massive amounts as the box is priced at £159.00, so a nice chucky £94.00 back in your pocket totreat yourself to something else. All brands are stocked in Harrods, Harvey Nichols & Net A Porter. 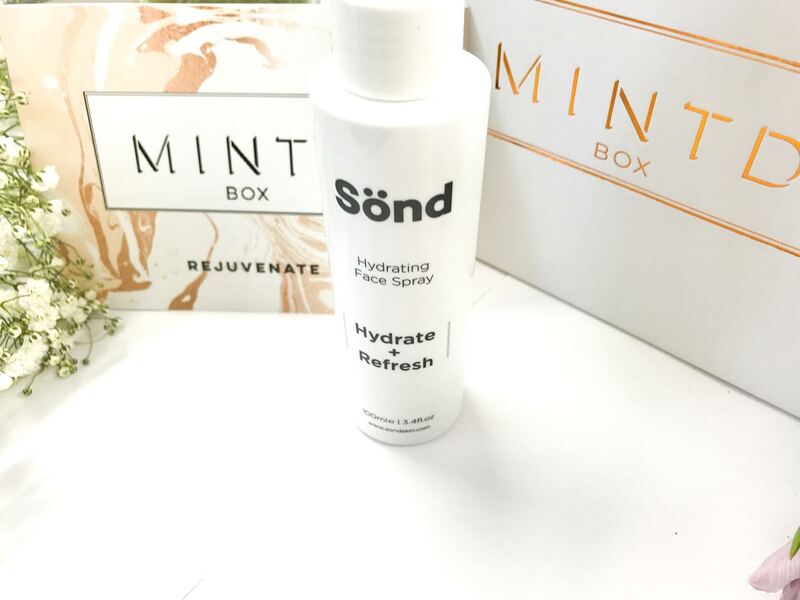 What are yuo doing to rejuvenate your skin? Have your received a Beauty Box, if so which? 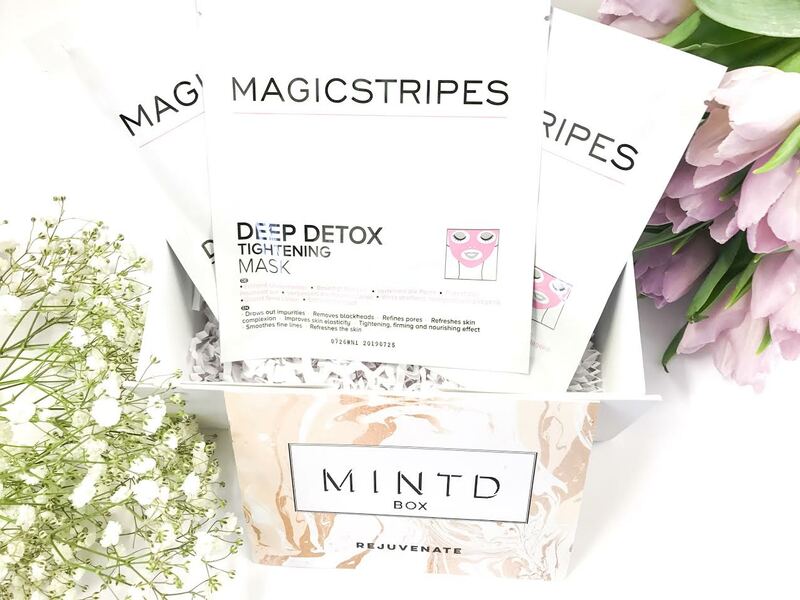 What do you think of the MINTD Box would love to know, please leave your comments below!